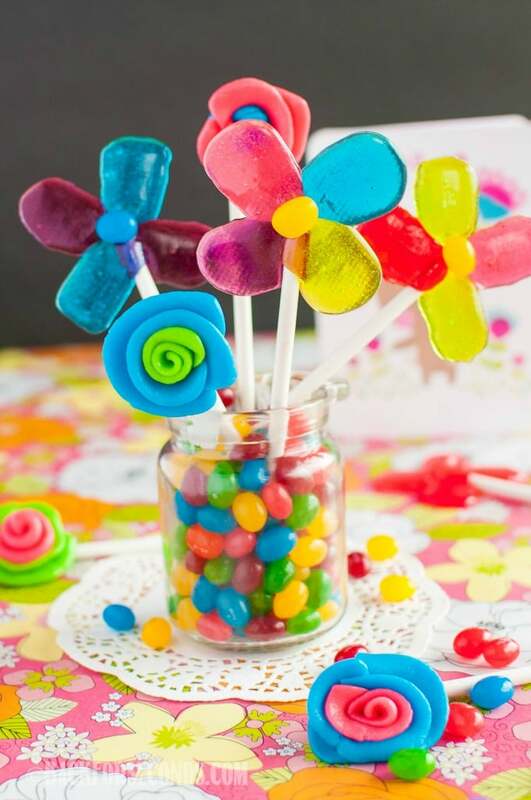 Easy Homemade Lollipops and Edible Candy Flowers are a fun craft to do with kids, or friends! Surprise someone special with an edible bouquet of flowers! 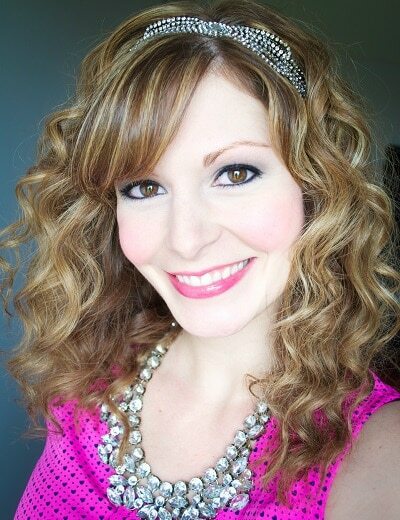 Thanks to American Greetings for sponsoring this post. Easter is almost here, can you believe it?! I am so excited to share with you a sweet gift idea you can easily make yourself, and share with someone you love! 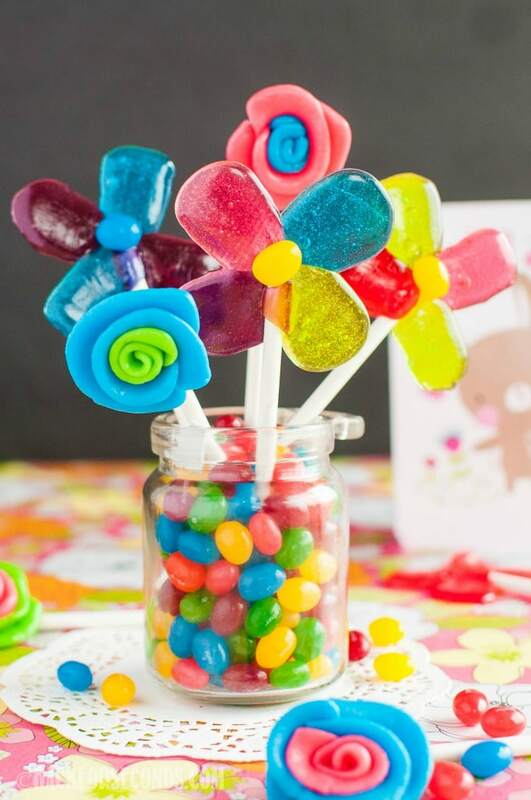 These Easy Homemade Lollipops and Edible Candy Flowers are not only perfect for Easter, but they would be so fun for birthdays too! Oh my goodness, I had so much fun making these edible flowers! There is something awfully cheery about brightly colored candy! As I was making this cute bouquet, I was intending it to be an Easter gift idea. But wouldn't it also be a fun thing to bring to someone as a get well gift, welcome to the neighborhood, happy birthday, or just to bring a smile some a friend's face? Of course, no gift is complete without a card. I ran into Target and browsed the card section, with all my kids in tow. They all had opinions on which card was best, and I was just taking my sweet time taking in all my card options. Guys, Target's card section is fantastic. There is a card for everything you can think of - and let's face it, you're already going to be there wandering the aisles for hours...(I know I'm not the only one!). Might as well check out the pretty cards and make someone's day extra special. The Easter card section alone was quite impressive! I opened about a hundred cards, I think. But hey, if you're going to give a card, it should be special and say just what you would want to say to the receiver. 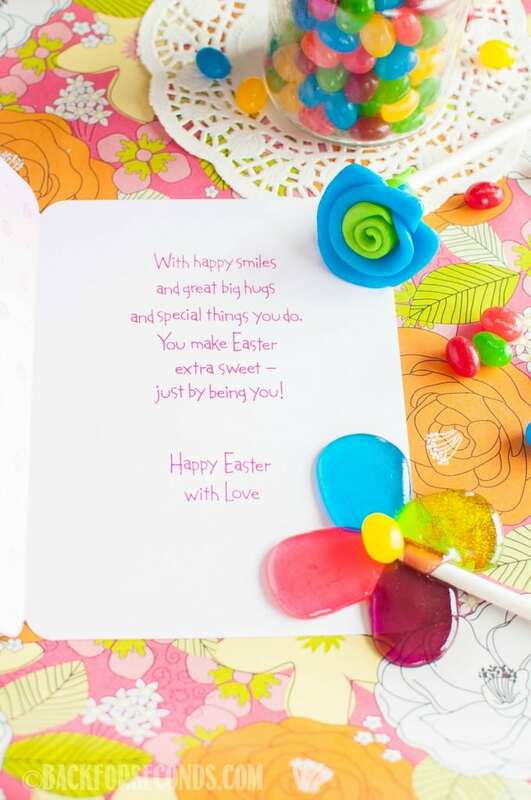 Find a card at Target for someone special in your life and save 5% now until April 1st! 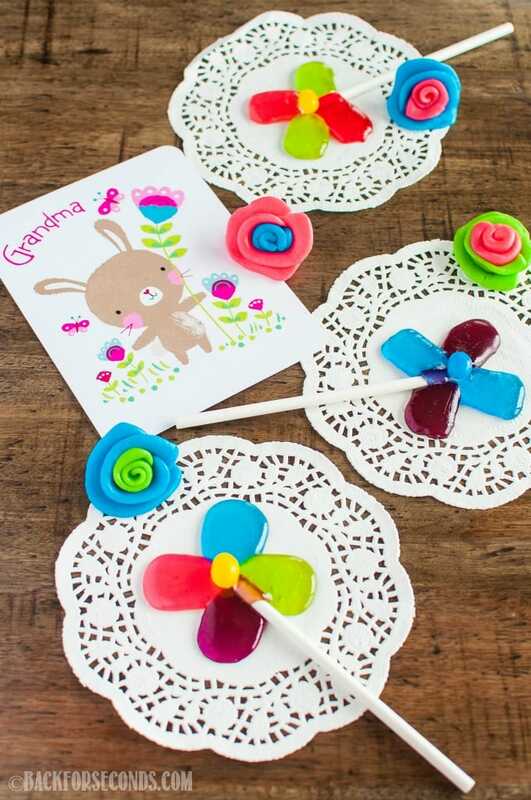 Isn't this the cutest card for the Grandma in your life? I just thought it was too sweet with the adorable little bunny, and the flower in her hand was just perfect. After all, we are making edible flowers! Now, let's make that candy bouquet! Awesome idea! My kids will have a lot of fun making these! Okay these are the cutest thing I have ever seen! 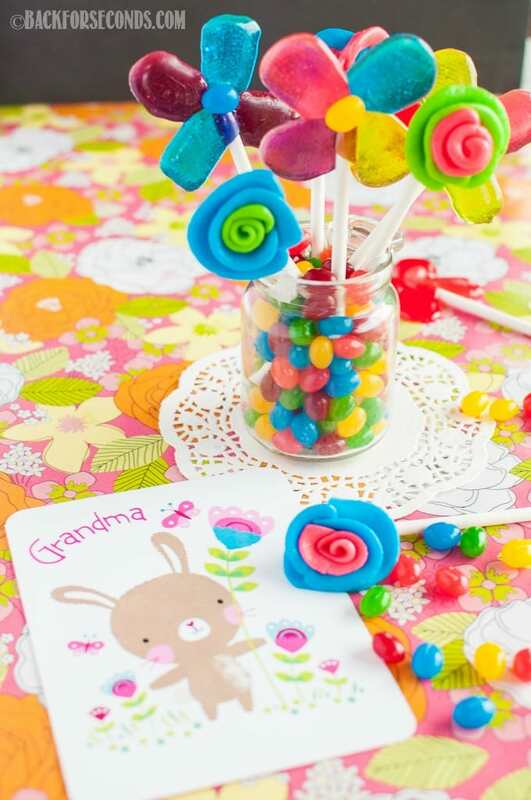 I am going to head to Target pick up a few American Greeting Cards and make these lollipops! So all my girlfriends better be ready for some delicious candy! We love homemade lollies. These are absolutely adorable. 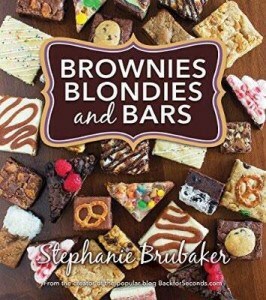 I’d eat a million of them. My sis lives across the country and for every holiday we send one another cards, usually from Target. Coincidently we put what’s called “chocolate lollies”inside them. It’s a tradition in our household. This is such a cute idea! And my local Target is the only place that I go to buy my greeting cards. 🙂 Love the 5% discount that they are offering right now.